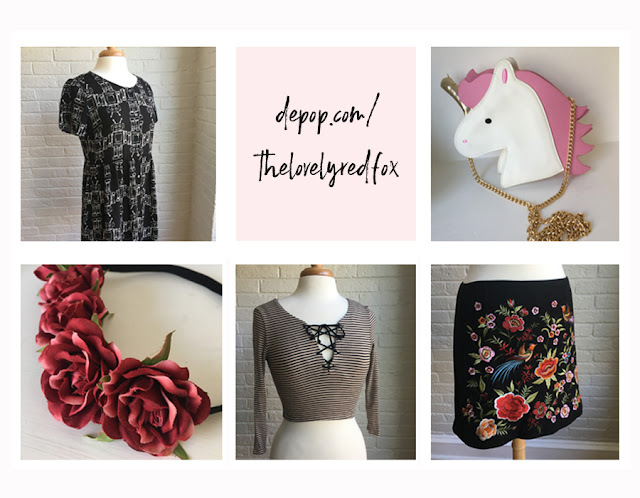 The Lovely Red Fox: A Moving Revelation + Some Wardrobe Items for Sale! 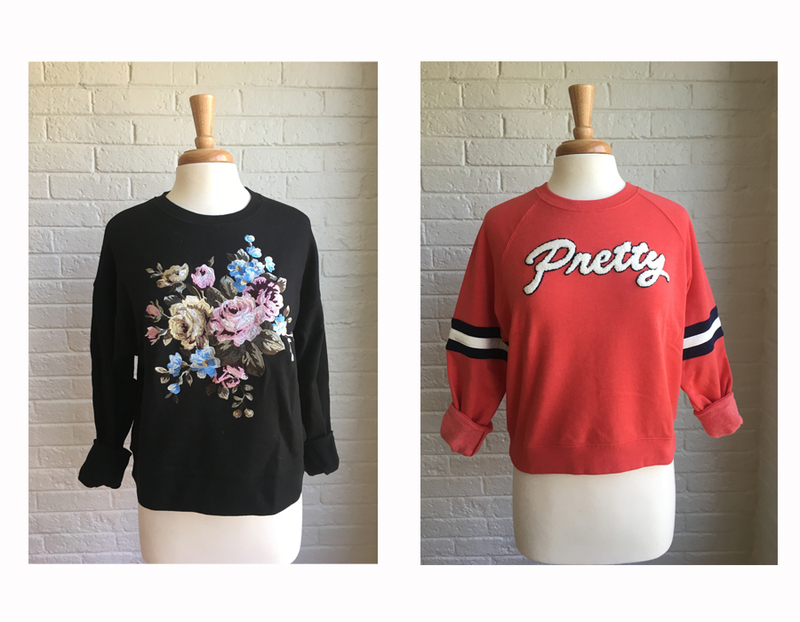 A Moving Revelation + Some Wardrobe Items for Sale! If you've been following my Insta-stories lately, you might have noticed that we're moving into a new apartment :)! 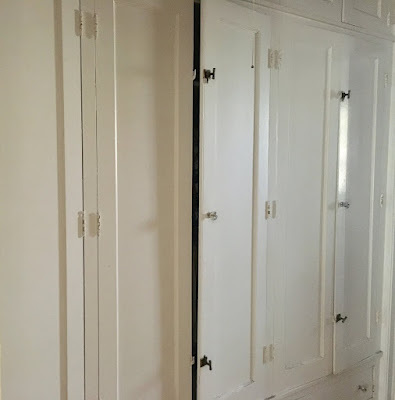 While there are SO MANY wonderful things about this new place, and we are excited to move in and make it our own, there is one hurdle I'm in the process of leaping over. This hurdle is that the closet-related territory has shrunk... about 30%. And truth be told I've been hoarding some things outside of closet-related square footage for a while now. 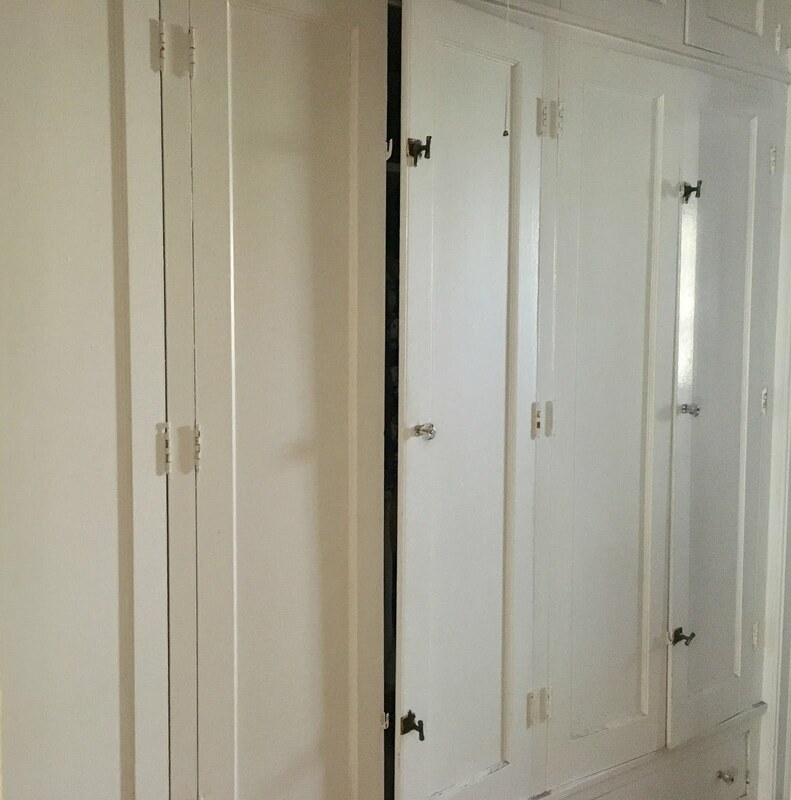 So to be fair, even though there is closet-downsizing on the horizon, it's about more than just going to a 'normal size' closet from a hall of closets. It's about going through and saying goodbye to things so I can love what I'm keeping that much more. I have a bunch of clothes that I've been loving for a long time that need new homes, and some things I thought were gonna be great but they weren't right for me or weren't the right size for me. It was quite a process and took me the better part of a day going through everything I owned (including accessories, coats and shoes!) and deciding if it was something I wanted to keep, throw out, or offer up to the interwebs. Below is a link to the shop and a sneak peek at some of the great goodies that are up there for you to peruse!